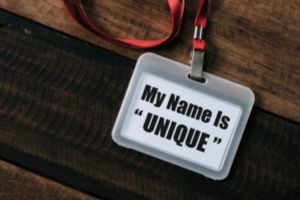 Maybe you need a catchy name for your business, your blog, or your group of friends. Maybe you need one for your pet, even. It's time to use this generator. Wondering if you can get our help with catchy name needs? We do our best! Try this name generator, which will give you a solid idea to base off of depending on what you need the name for. It's time to get a seriously catchy name idea. Answer these questions about what you need the name for, and we'll give you a solid idea to base your brainstorming off of.